The AD newspaper is abandoning its annual taste tests to find the best herring, New Year oliebollen and chips, after several controversies. Last year the comments used by judges to describe the ‘worst’ products were attacked for being crude and nasty, and there were doubts about the impartiality of one of the herring judges. ‘As it became clear last year, there are a lot of differences of opinion when it comes to taste… too many differences as far as we are concerned,’ AD editor in chief Hans Nijenhuis said in Friday’s AD. 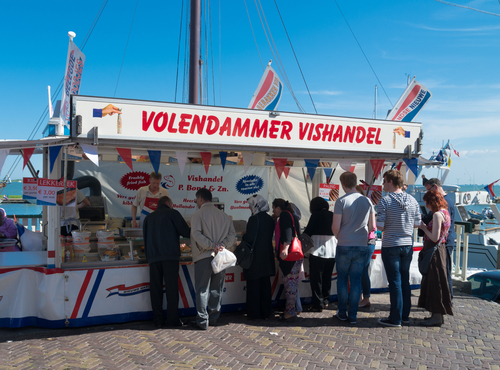 The criticism leveled at some suppliers included describing oliebollen as being like shoe soles or unfit to feed birds and herring as ‘inedible, soft blubber’.